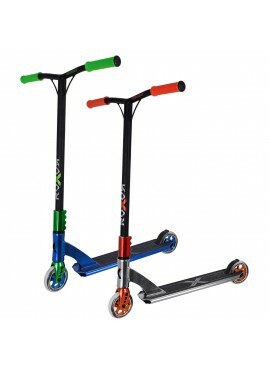 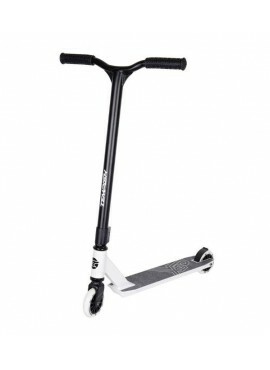 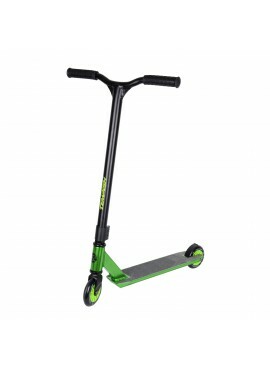 New foldable scooter with rear fender brake. 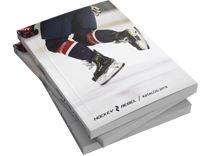 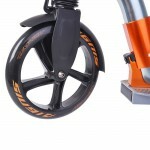 The folding system is very simple, just one click and that's it! 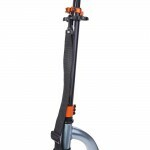 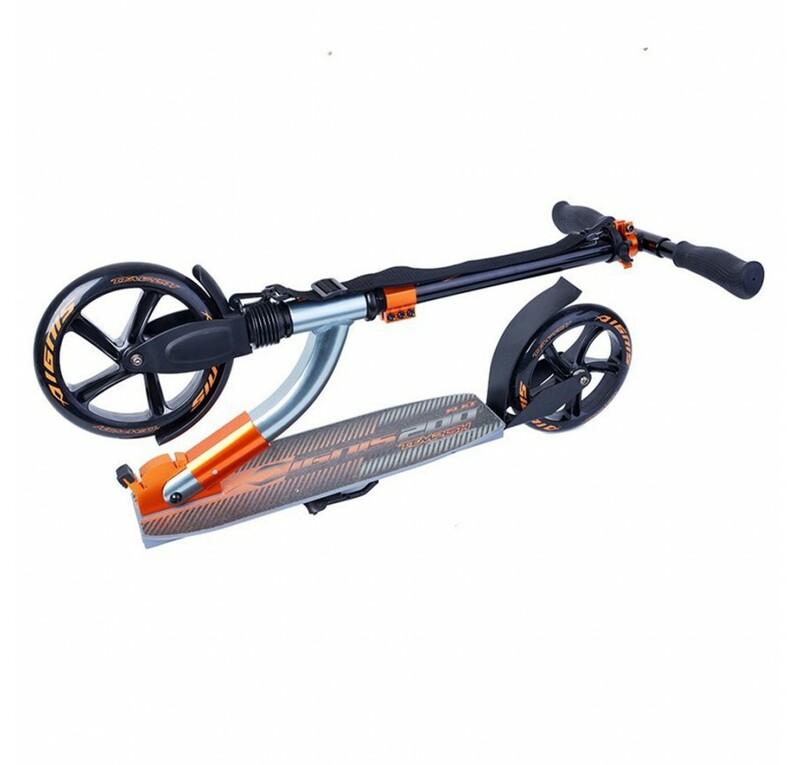 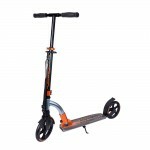 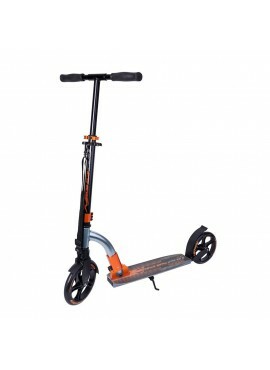 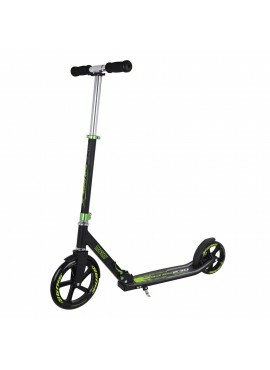 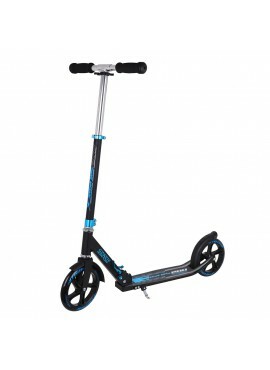 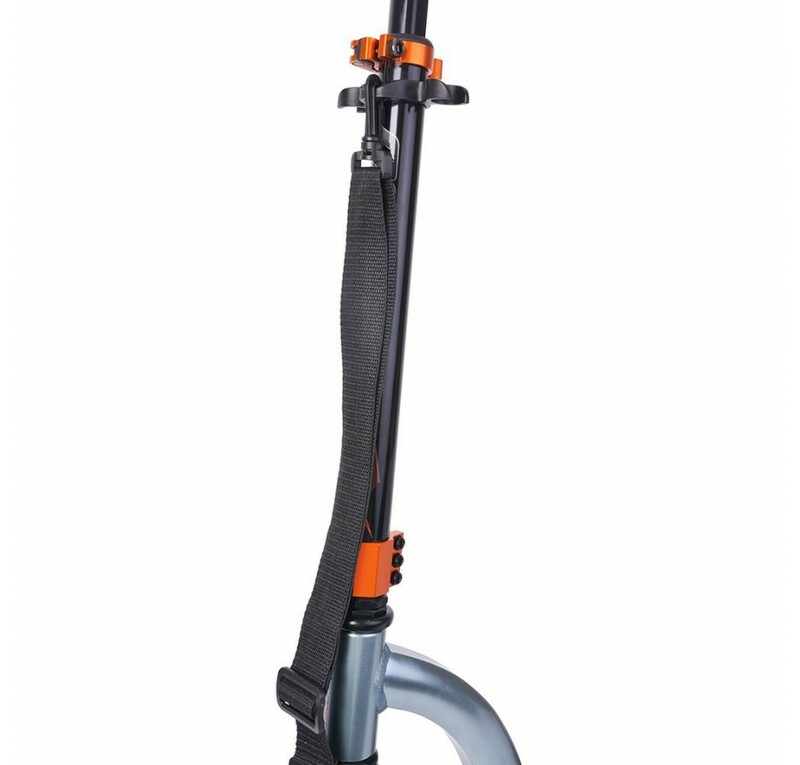 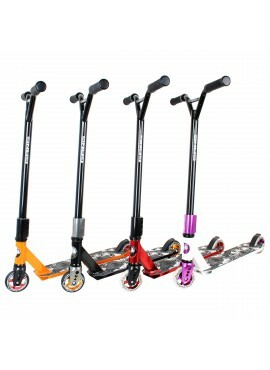 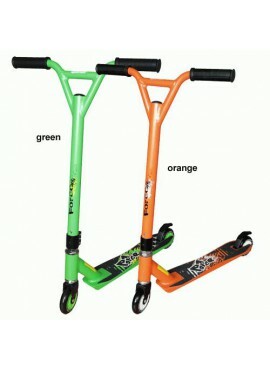 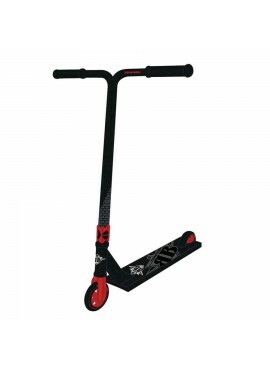 The Scooter is light, easy to carry with a carrying shoulder strap. 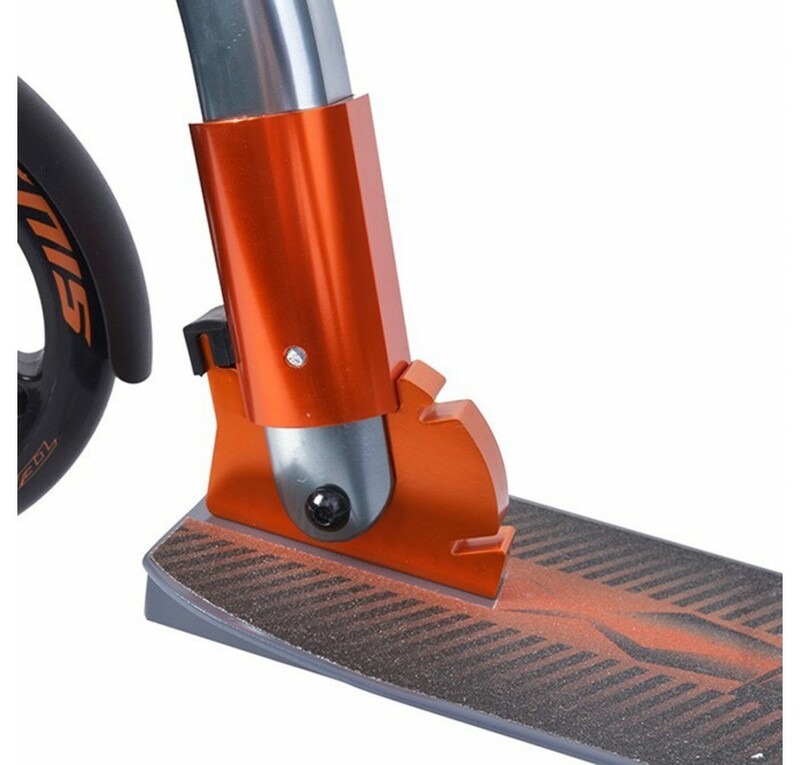 Lowered foot level above the surface. 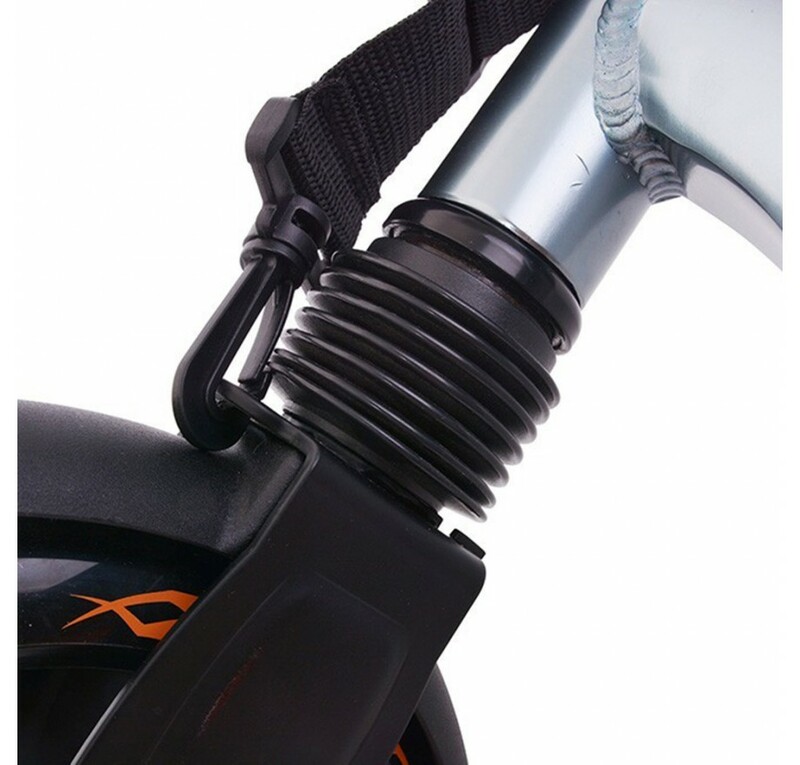 Threaded head assembly. 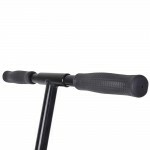 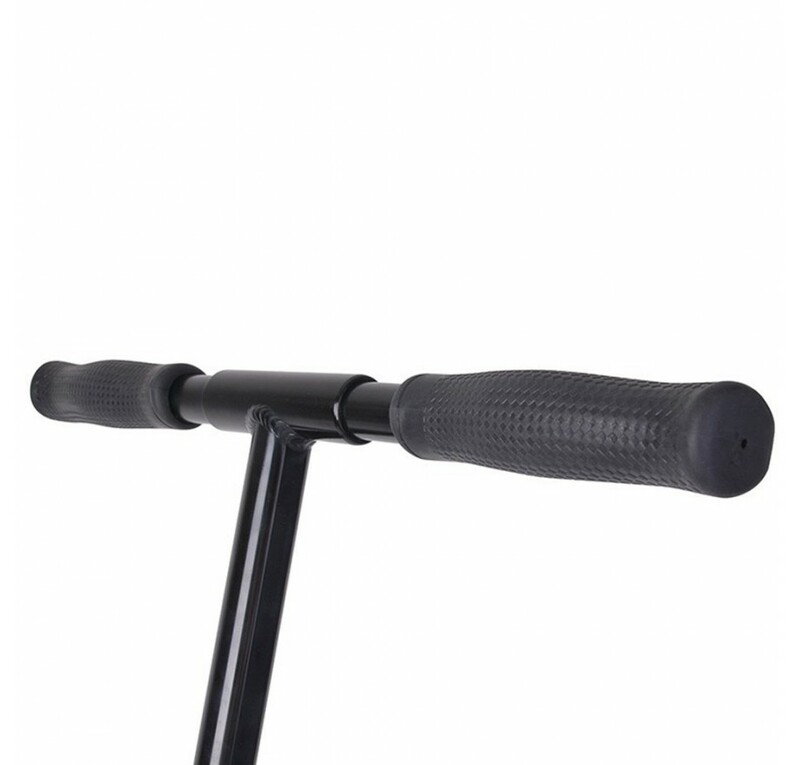 The handlebars are equipped with anatomical grips. 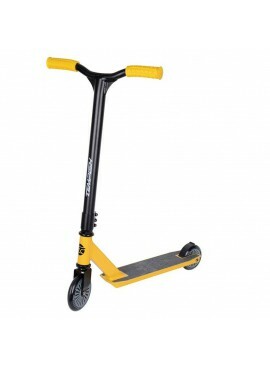 A great advantage is the scooter suspension above both wheels. 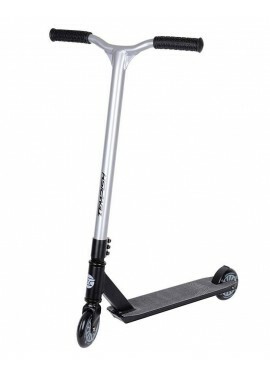 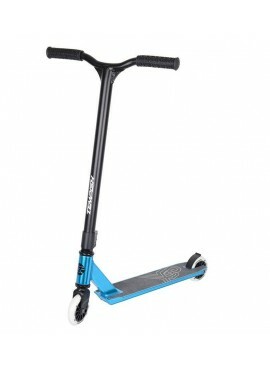 Scooter is equipped with a stand and a front fender.